GUYS! I’ve partnered with Pampers to give you this amazing #MOMHACK, because we straight up deserve some rewards for all of our hard work, don’t we? My fav mom hack is the new Pampers Rewards Program. 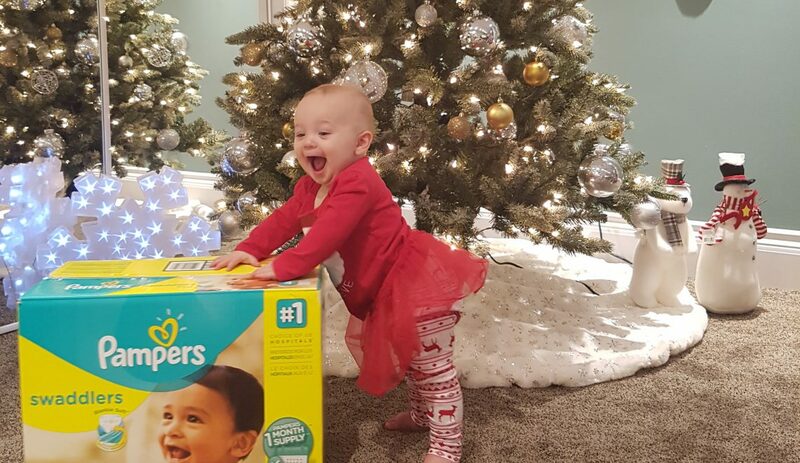 I’m constantly buying diapers and wipes, and now I can actually get points with each purchase that I can use towards toys, wipes, or anything I want from the Pampers Catalogue. It’s super easy to use and only takes 3 steps to get started and collect 100 bonus points! *You also get an extra 50 points for your first scan! Disclaimer: We created this post as a paid ambassador for Pampers, however, all opinions and advice are our own and we only work with companies we genuinely love and have used prior to being contacted.